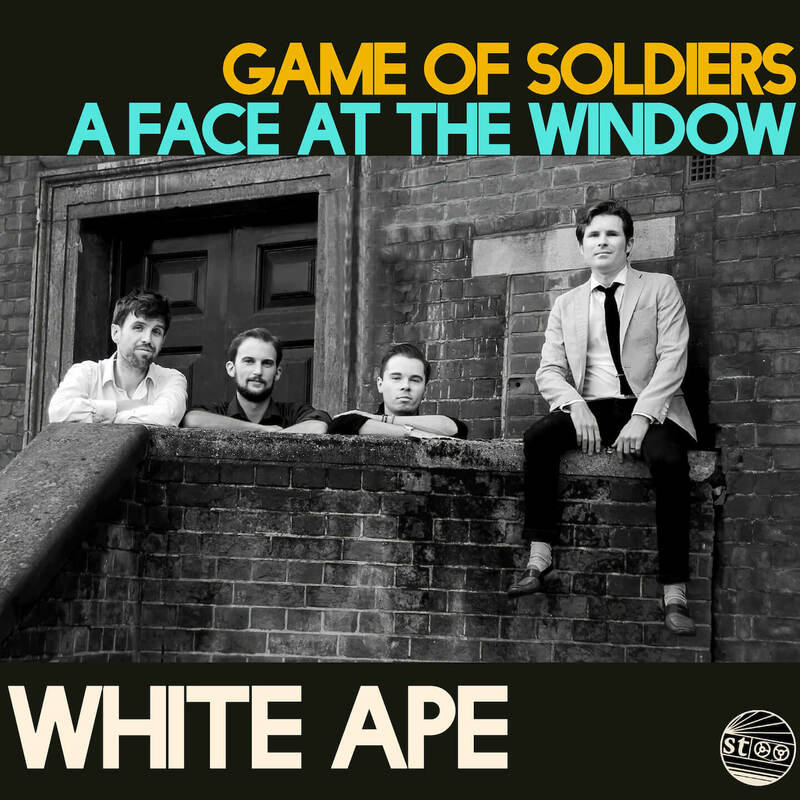 Formed in 2013 in South London, White Ape have been building a reputation for catchy hooks, dark wit and frenzied, sweat‐drenched live shows and it wasn’t long before they caught our attention. 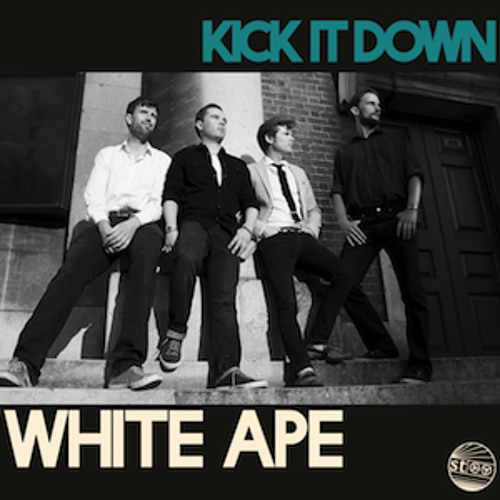 White Ape’s raw garage‐surf groove has already caught the ear of BBC6 music’s Steve Lamacq and The Maccabees’ Orlando Weeks. 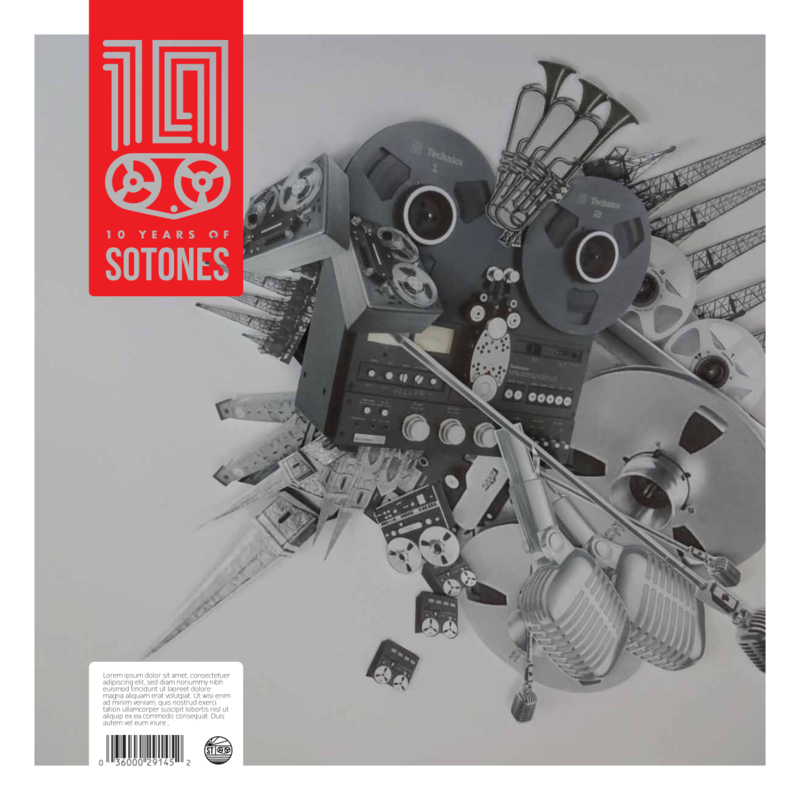 And a string of EPs has seen the band stretching their punked‐up pop to embrace sounds from disco to mariachi, taking aim at the paranoia and contradictions of life in austerity Britain. 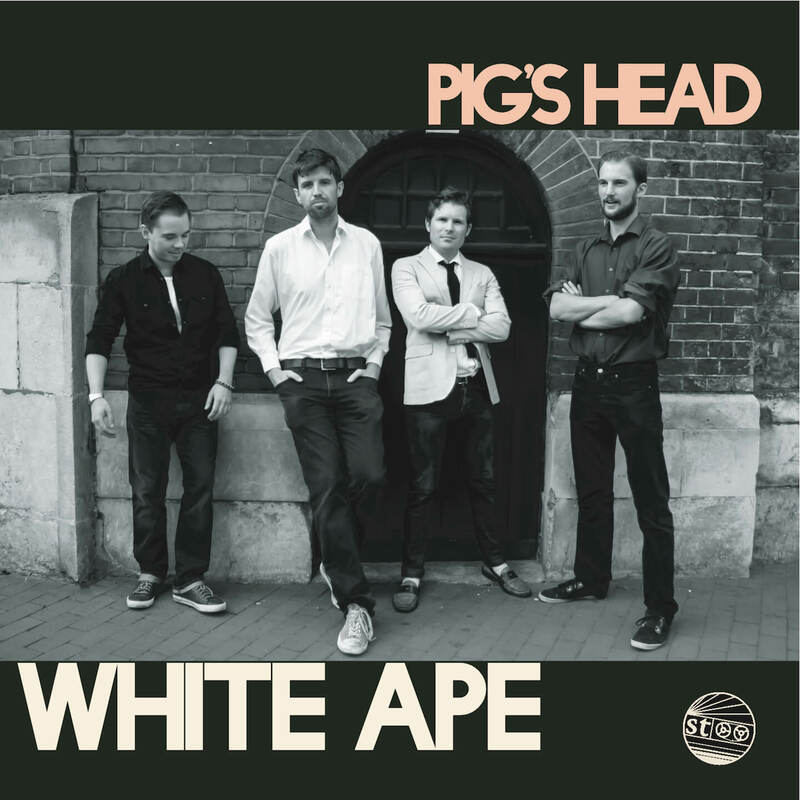 Frontman Tommy Mack used to front swingpunk trio General Khaki, who signed to Sean McLusky’s 1234 records, toured with Babyshambles and supported Goldblade, Art Brut and The Maccabees among others. 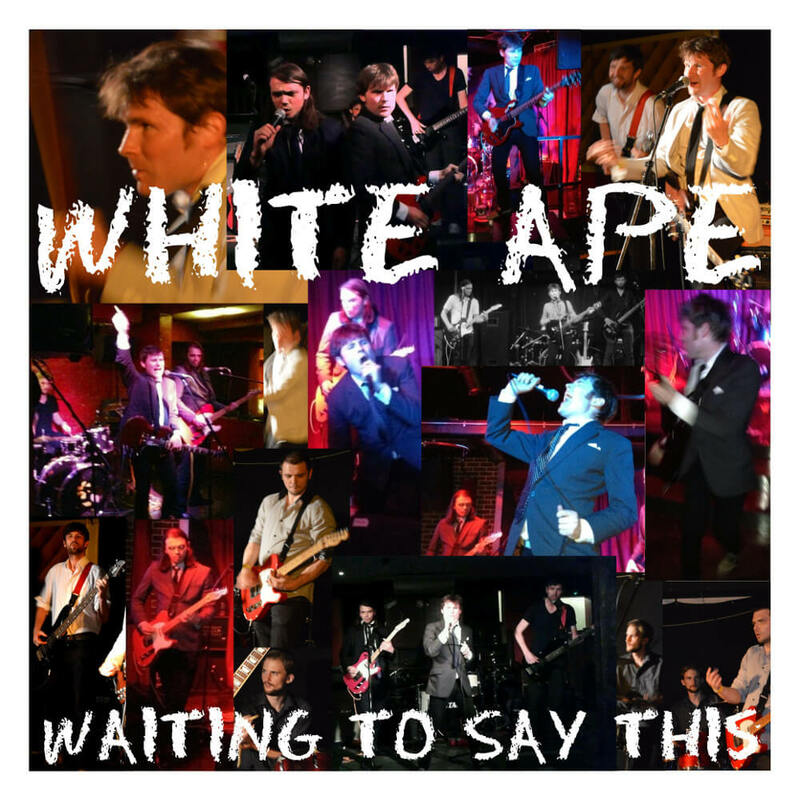 Now he is embarking on a new journey with pop‐punk project White Ape.